This is the Team Losi Racing 23T 48P Pinion Gear for the Losi 22, 22T, 22SCT, and 22 2.0. For the Losi 22, 22T, 22SCT, and 22 2.0. 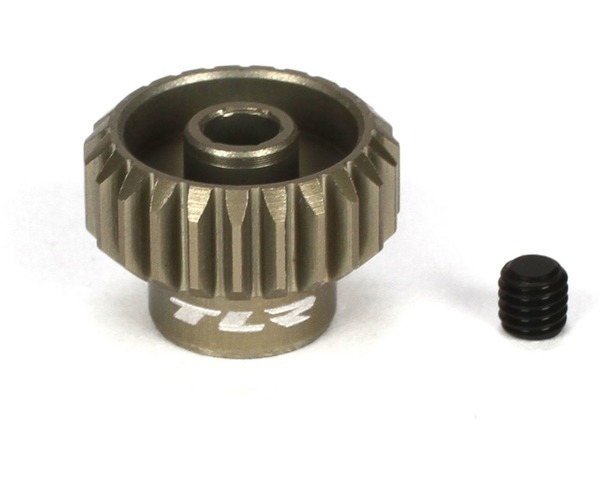 One(1)Team Losi Racing 23T 48P Pinion Gear with a Set Screw.